Pickleball will be the first individual development event from our 2017 IDVP Ben. 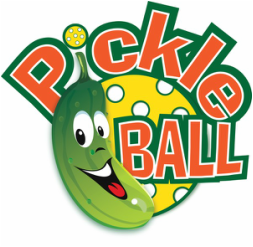 We will have the central Illinois pickleball ambassador Mike Mitchell to give us a tutorial on the game and then free play. There should be enough paddles for everyone to have or share. Please wear gym shoes and athletic clothes. The cost to attend the event will be $3, members and non-members alike are welcome to attend. When you get to Pepper Ridge, drive around back and enter the North doors. The gym will be on your left. Hope to see you this Thursday (1/12) at 7:00pm – Pepper Ridge Grade School!